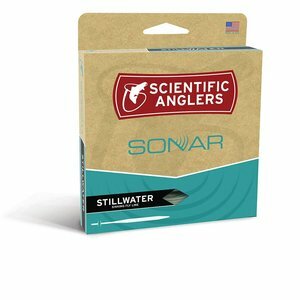 Scientific Anglers Sonar Stillwater Hover Fly Line, a great line that sinks, but not sink too much, one that would simply hover beneath the surface. 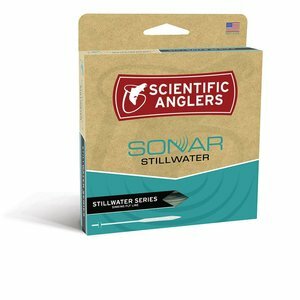 Scientific Anglers Sonar Stillwater Hover Fly Line, a great line that sinks, but not sink too much, one that would simply hover beneath the surface. 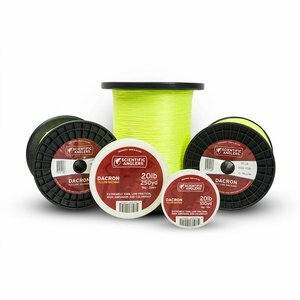 Fast forward thousands of years and the SONAR Stillwater Hover sinking fly line was born. Built with an extra-slow sink rate, the Hover is downright nasty when it comes to fishing streamers with a slow retrieve. It’s a legend, at least in our own minds. 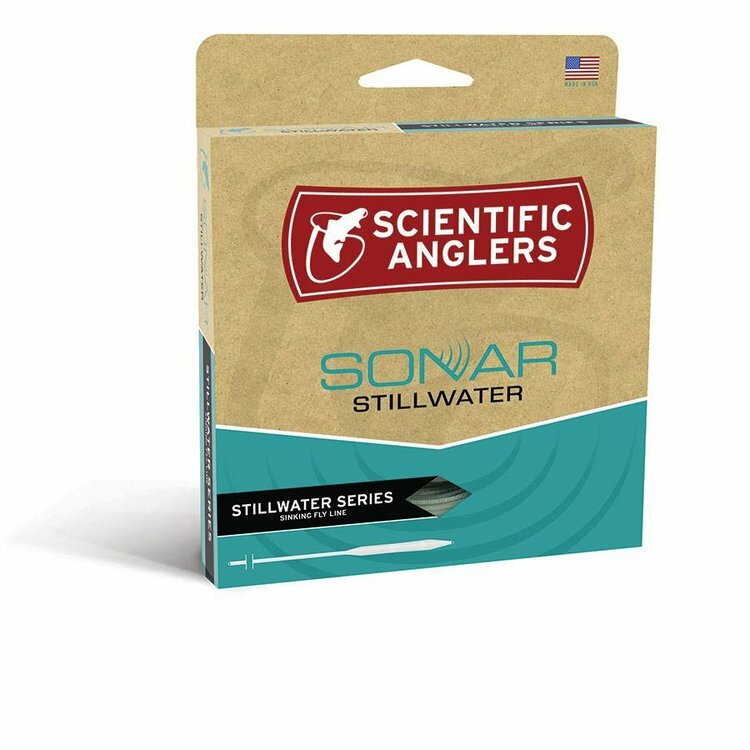 Scientific Anglers Sonar Stillwater Camo Clear Fly Line, SA took a mottled core, doused it with a new, supple clear coating, and created the SONAR Stillwater Clear Camo.